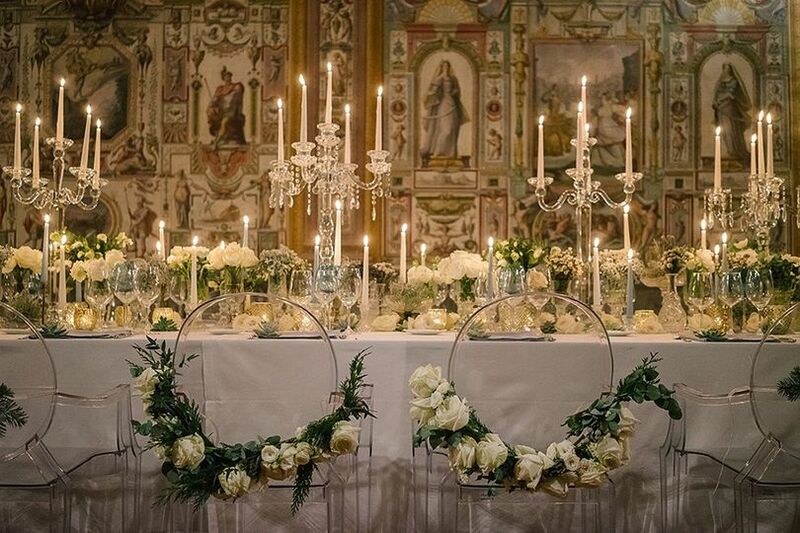 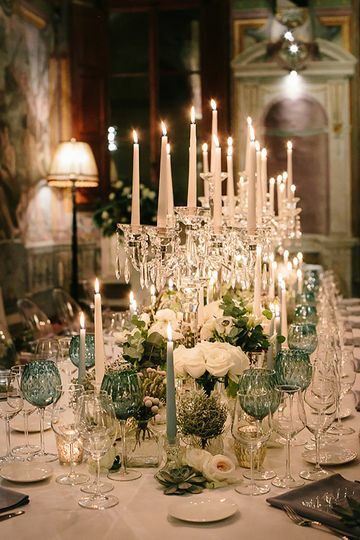 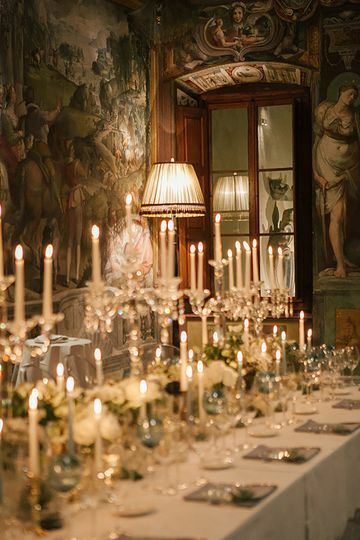 Based in Florence, Italy, Maison d'Eventi di Fabiana Vernetti is a full-service wedding planning company that specializes in destination weddings throughout Italy. 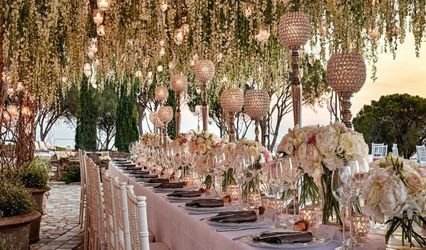 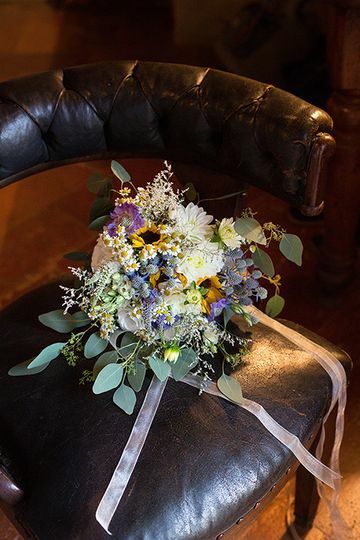 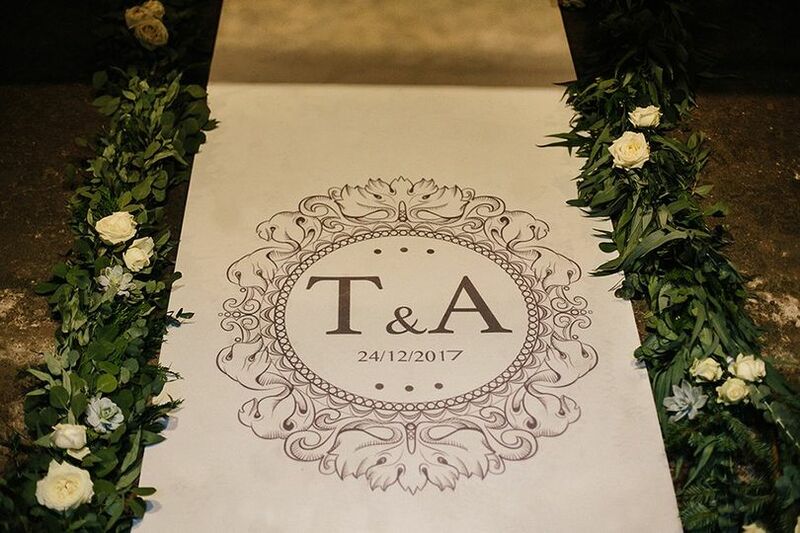 Owner Fabiana has been a wedding designer and planner for more than 10 years, showcasing the beauty of weddings throughout the Amalfi Coast, Como Lake, Garda Lake, Puglia, Dolomiti Mountains, and Sicily. 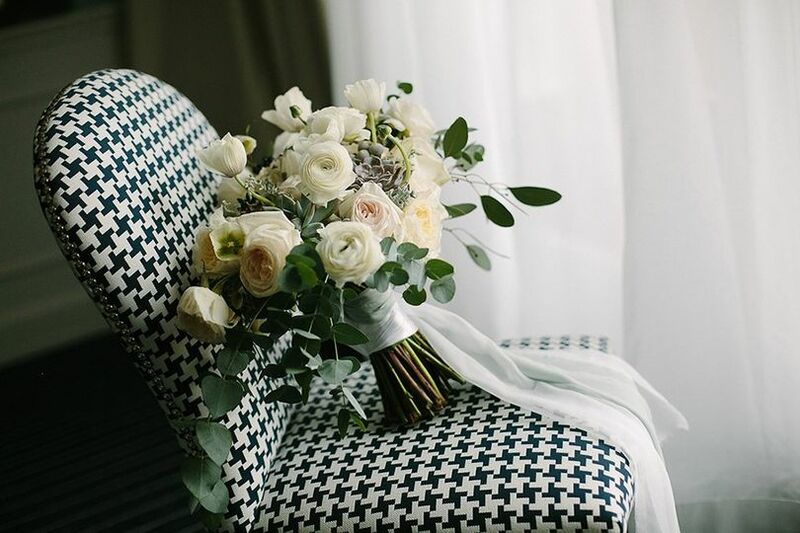 With past experience in interior design, Fabiana applies that knowledge to weddings while helping plan ceremonies, receptions, and rehearsal dinners. 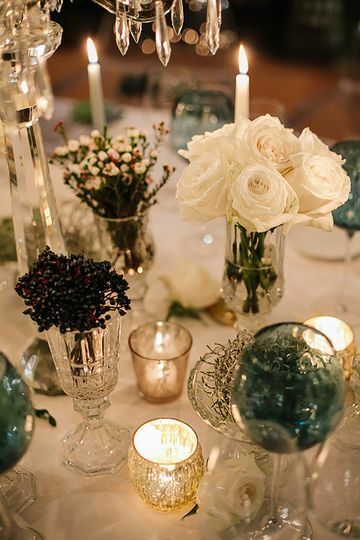 She brings her love of nature in through details and decor. 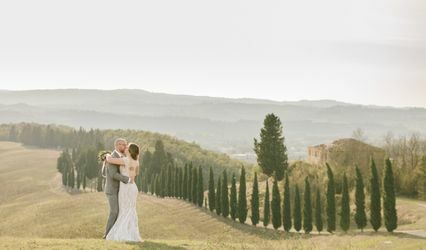 Fabiana and her professional Team work for couples around the World who choose Italy and Tuscany, to provide full planning and partial planning, intimate weddings and elopementes. 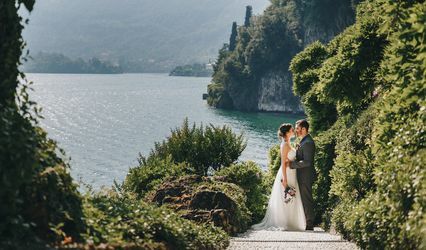 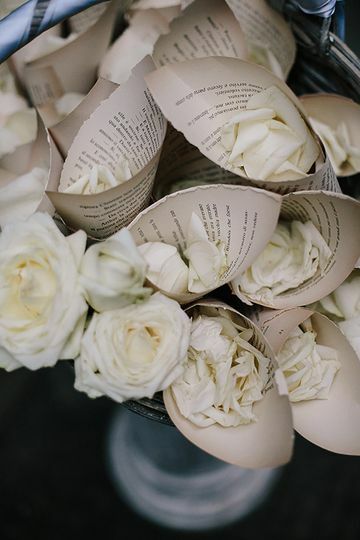 Couples can enjoy the natural beauty of Italy while she takes care of the details, she will assit you from the beginning of the organization to the final touches and coordination! 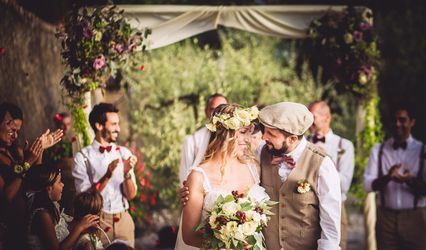 Even though she specializes in destination weddings, Fabiana also plans civil unions, double weddings, elopements, eco-friendly weddings, non-religious ceremonies, and religious ceremonies. 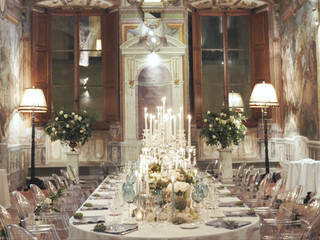 To execute an unforgettable and beautiful event.